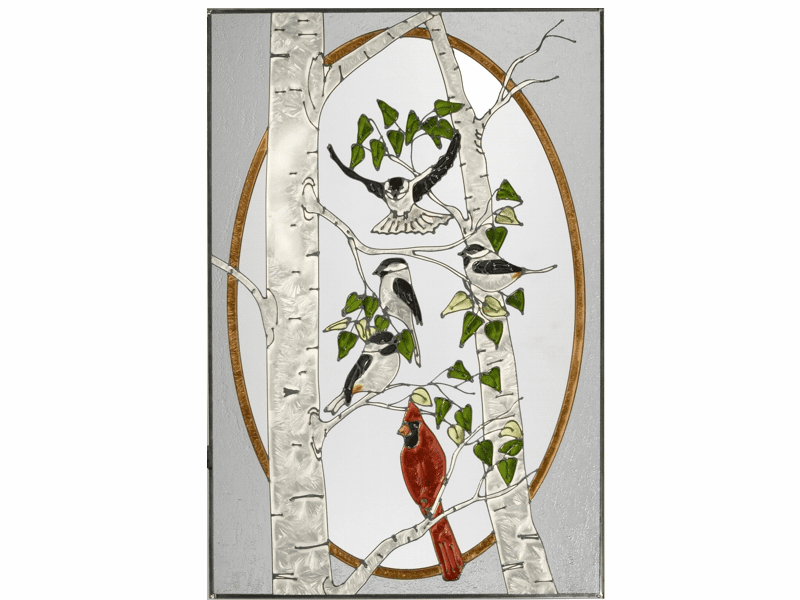 If you like decorting with an aviary theme, then look no further. 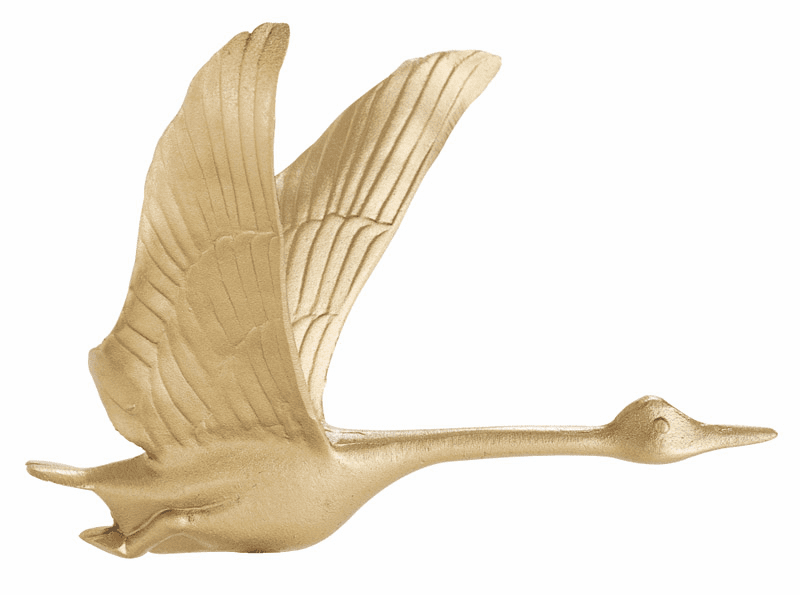 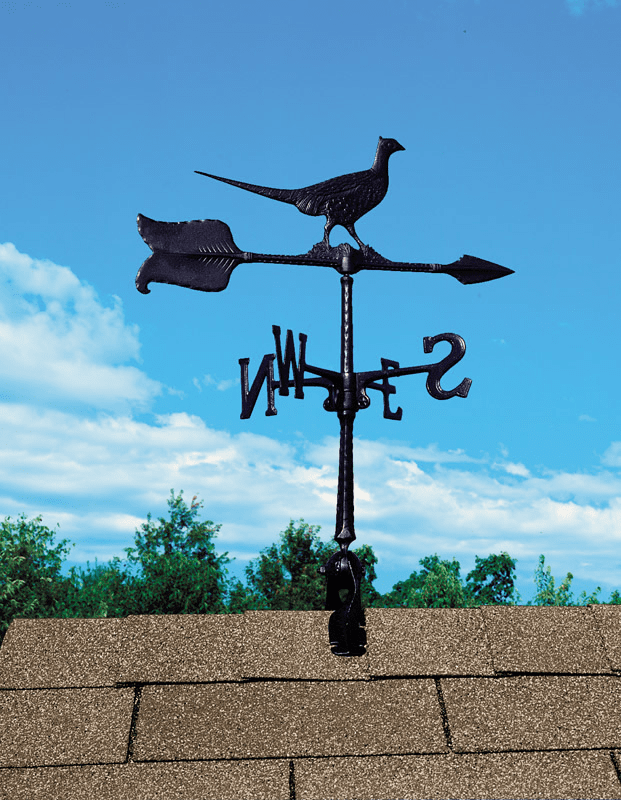 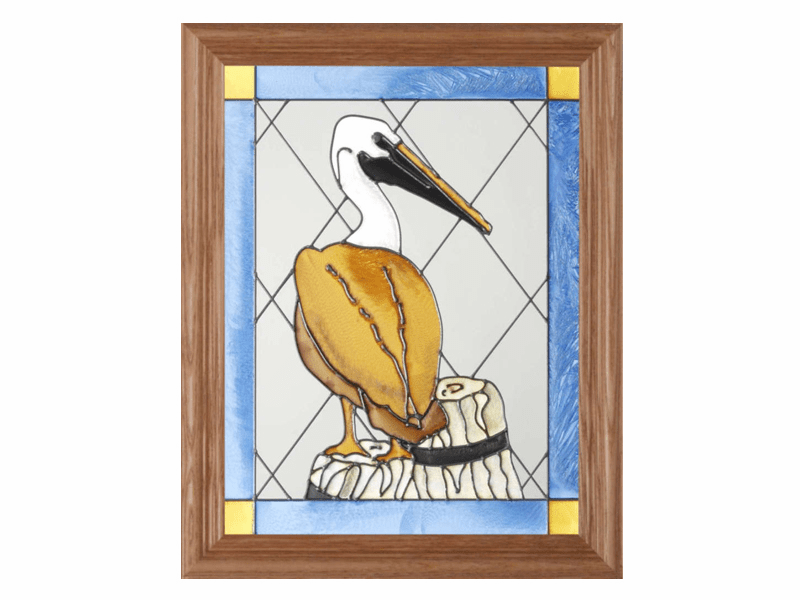 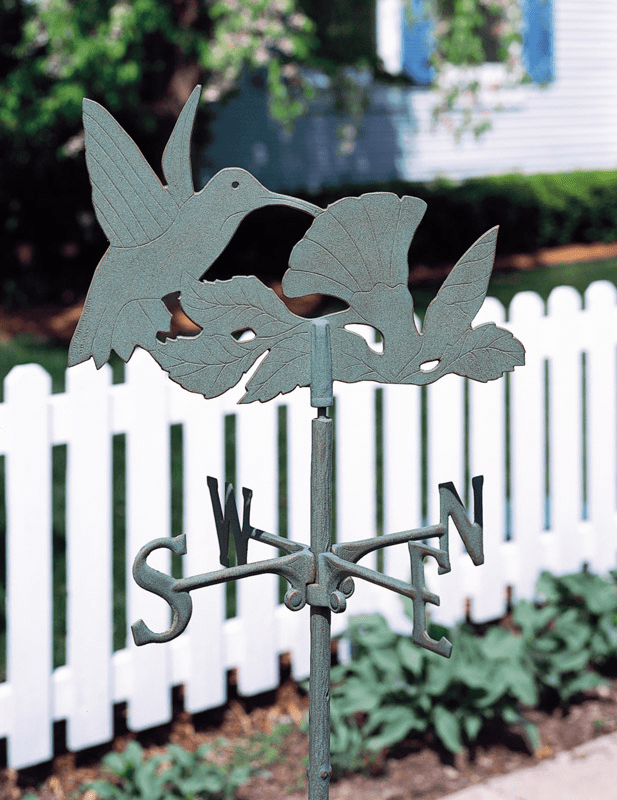 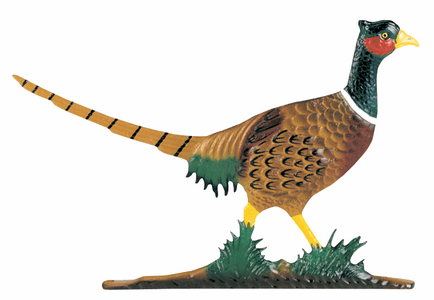 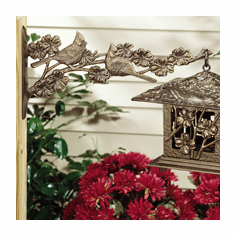 We offer a nice variety of products that have a bird theme. 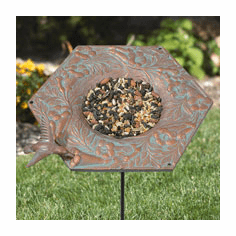 Cardinal, Chickadee, Dove, Pheasant, Turkey, Hummingbird and more. 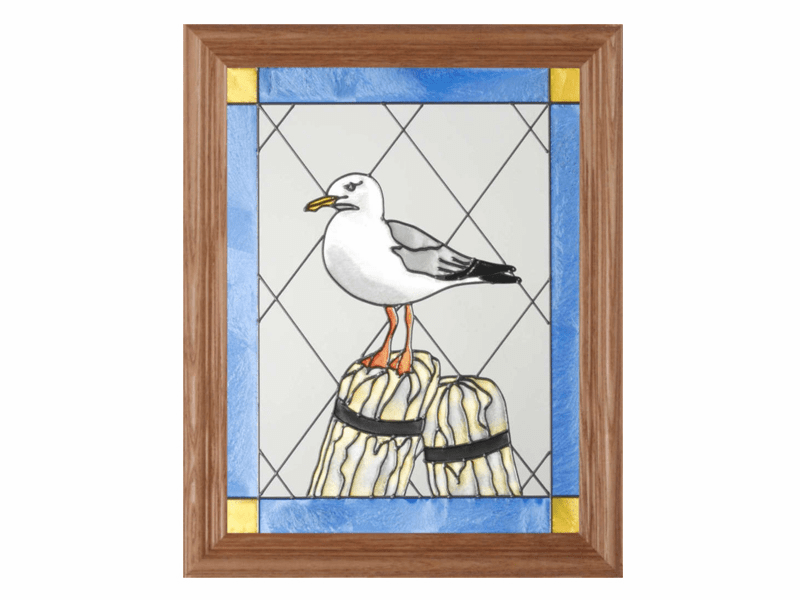 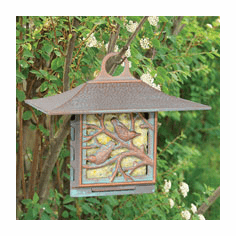 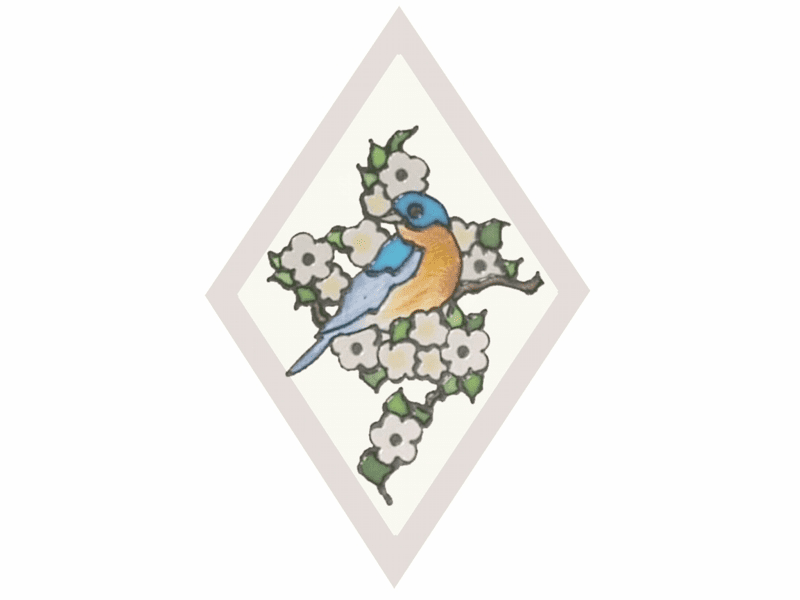 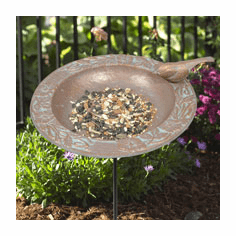 Look over our selection of items that range from mirrors to birdfeeders to end tables. 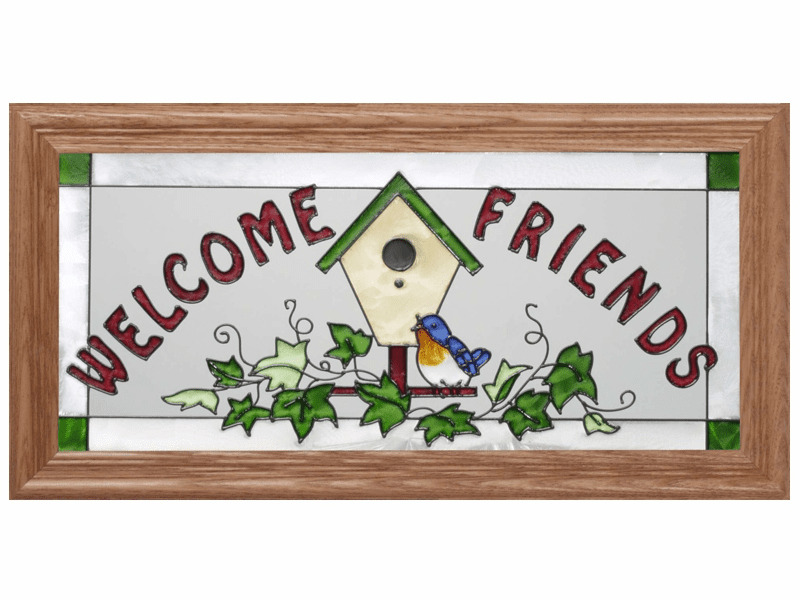 We are constantly adding new products so be sure to check back often.